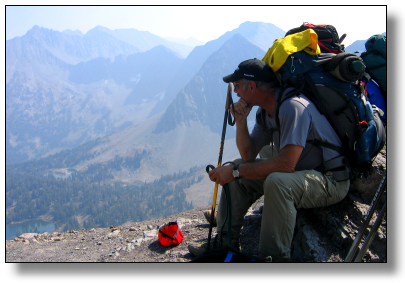 Friends of the Crazy Mountains was created by a group of citizens concerned about public access to the Crazy Mountains and Forest Service trail maintenance on and to our public lands while hunting/camping at the Shields-Lowline Trailhead. 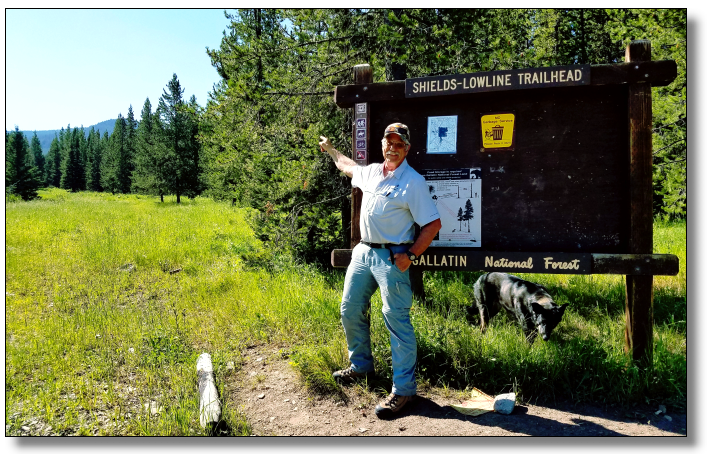 Brad Wilson, one of the founders, contacted the Yellowstone Ranger District, Alex Sienkiewicz, to see about the Friends of the Crazy Mountains helping to maintain some trails that were in need of repair. 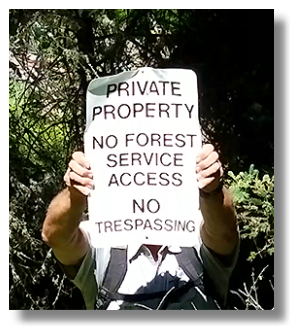 Wilson then learned of other needs, historic public road/trail access threats in the Crazy Mountains. 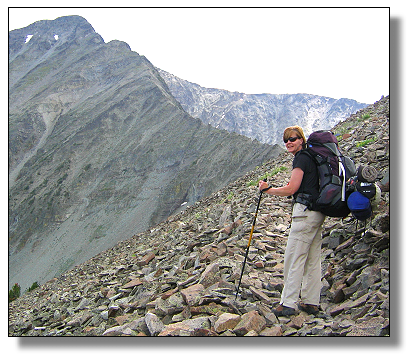 Friends of the Crazy Mountains' goal is to preserve what trails and access points we have left in the Crazy Mountains. We are now in a critical situation on the west side of the Crazies; it is very apparent that we need to act now or we will lose these trails. 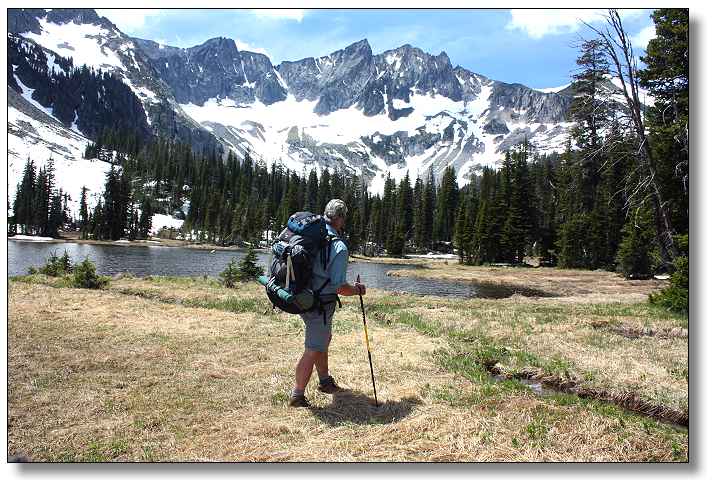 Some of these issues may need to be resolved in court, if that is the case, the Friends of the Crazy Mountains will step up to the plate to do so. on west side trail Maintenance and public access. Are you concerned about west side Crazy Mountain public access? To be a Contributor to Friends of the Crazy Mountains click the Secure Online PayPal Button below. You do not need a Paypal account, you may choose the debit or credit card option. 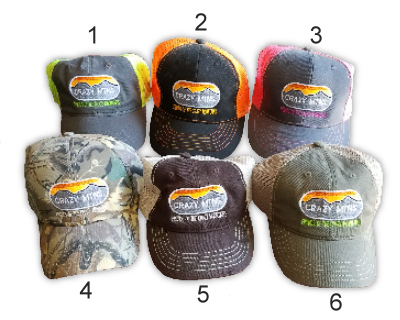 For contibutions of $50 or more, you get your choice of a Friends of the Crazy Mountains cap. Please designate in the note section of your contribution, which numbered hat you would like to receive. 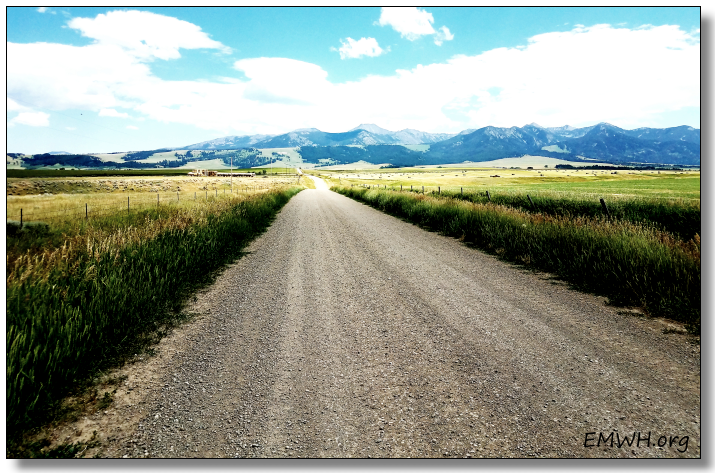 Friends of the Crazy Mountains founder, Brad Wilson, was born and raised in Park County, on the NW side of the Crazy Mountains, Upper Shields Valley. His grandfather was one of the earliest settlers to the area. Brad has been a member of the Park County Pioneer Society. Brad Wilson served the Park County community for about 8 years as an Operating Engineer & Assistant Road Supervisor; as well as 8 years as a Deputy Sheriff. 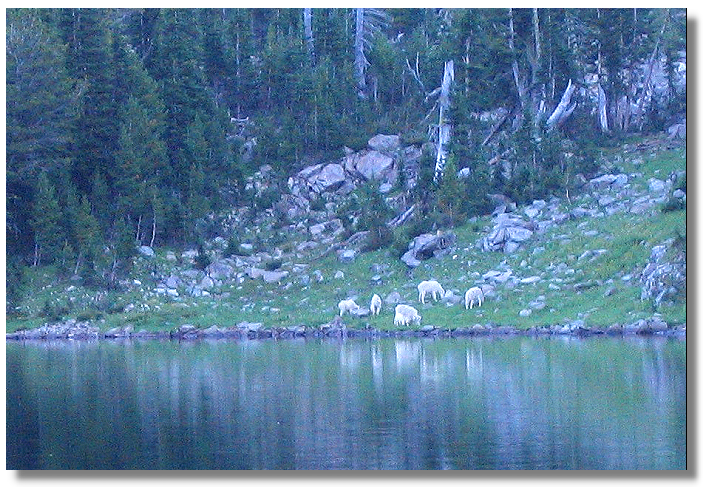 Wilson is an avid hunter/angler, backpacker, outdoor enthusiast and Public Land/Water Access Association and Backcountry Hunters & Anglers member.